Paris previously worked as cabin crew, clocking up the air miles with a total of 32 countries visited during her time with British Airways. Her love for travel was instilled from a young age after visiting relatives in Oregon, Hawaii and New York for two months. Paris’s heritage played and has made her particularly well versed on travel and tourism in Asia. 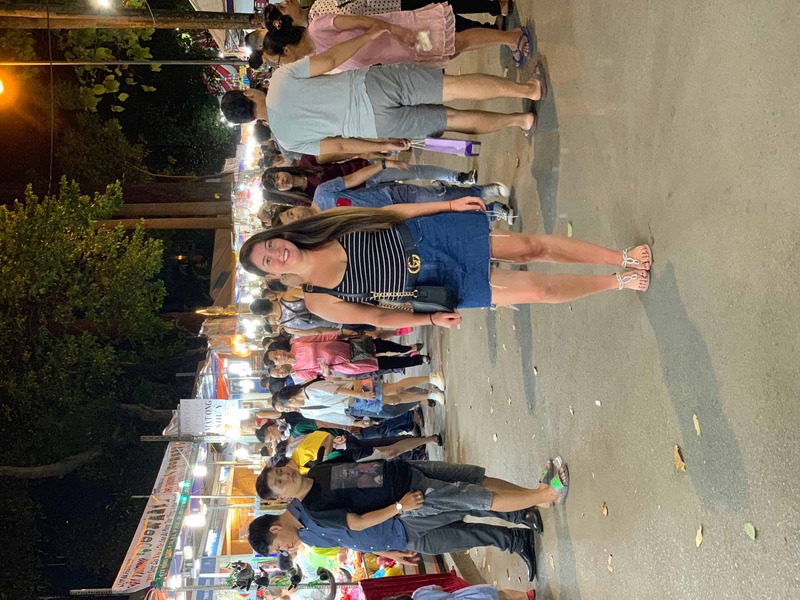 When in Asia Paris is keen to embrace the local culture, better her regional history knowledge and take part in anything that screams adventure. In her spare time, you can find her in the kitchen cooking up a storm! She loves to cook anything Asian spanning from her heritage and having a family Chinese restaurant in Cheltenham it was always in her blood to cook. She thoroughly enjoys long, country walks and feels at home when around nature. Paris is a social butterfly and enjoys catching up with the girls over a Lychee Martini. Nick’s first travel experience was at the tender age of 18 when he set off around the USA armed with a lonely planet and a greyhound bus ticket. 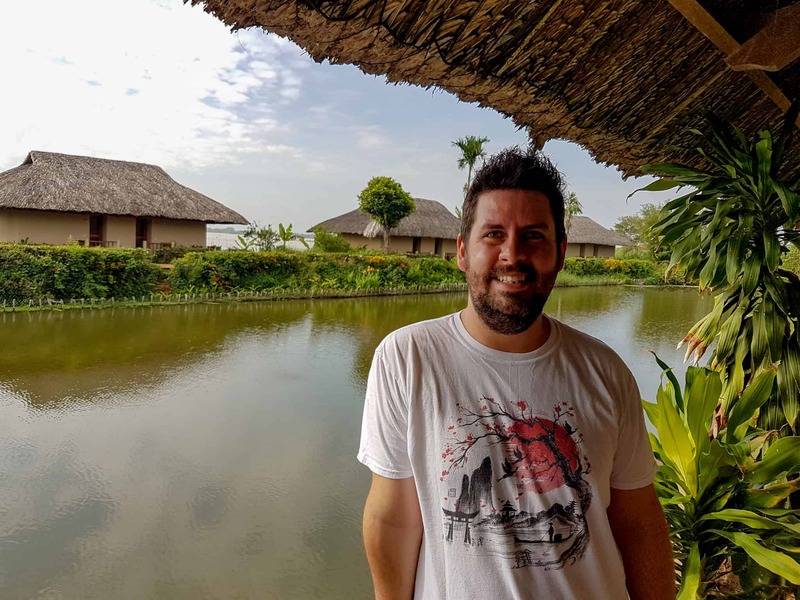 Following a history degree and 8 years working in the restaurant industry Nick felt the time was right to embark on another adventure, this time South East Asia and Australia. After exploring Malaysia, Borneo, Thailand, Cambodia, Laos and Vietnam by a combination of bus, boat, plane and even motorbike, Nick hired a campervan and drove 11,000km around Australia. 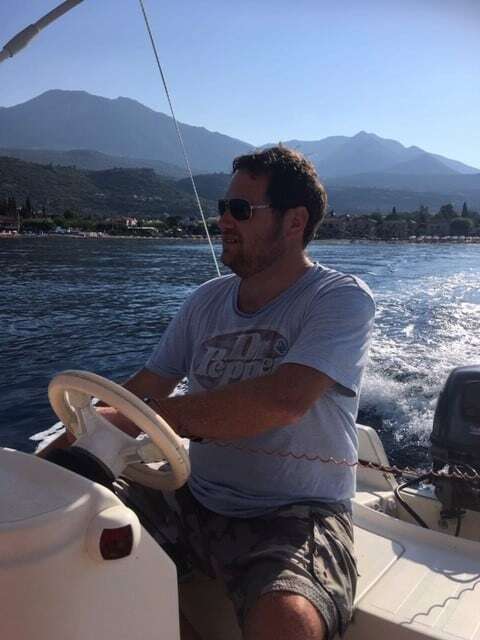 With the travel flames well and truly ignited it was almost inevitable Nick would end up working in the travel industry. 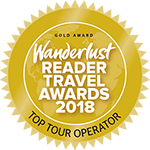 This has provided him with the opportunity to explore South East Asia in more detail as well as discovering more incredible destinations such as Indonesia and Myanmar. Fenton has clocked up the air miles over the years, having been fortunate enough to spend time travelling around over 80 countries… but it is Asia that draws him back time and time again. A keen photographer, die-hard foodie, and complete geek for all things history, architecture and culture, this is a part of the world he loves to talk about – and will share his stories with anyone who’ll listen! By returning year after year to southern Asia, he has seen quiet destinations slowly grow into bucket-list must-sees, but loves nothing more than discovering the quiet towns, quirky hotels and local-run restaurants that keep every single trip exciting and new. With over a decade of experience in the travel industry, tailor-making unique trips for customers who share his passion for adventure, Fenton is always happy to wax lyrical about the Far East. When he’s not experiencing these wondrous places first-hand, he’s most likely to be found enjoying his native Welsh countryside – though possibly from the comfort of a quiet village pub, cider in hand. 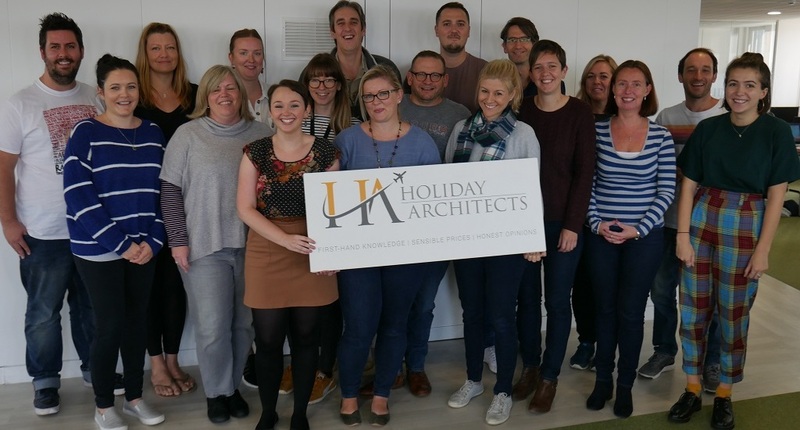 Currently raising her own travel tribe, Sophie is enjoying maternity leave and will be returning to Holiday Architects in late 2019/early 2020.Sophie’s passion for travel developed at an early age after being lucky enough to jet around the world on long haul holidays with her adventurous family. Realising the rewards of travel, Sophie later studied International Tourism Management at university and moved to New Zealand to live, work and travel the country by campervan. Not long after she was off again, this time landing in India to begin a solo journey throughout South East Asia. Her travels have seen her cycling through the fabled temples of Angkor, living in jungle lodge tree-houses in Thailand and even training to be a mahout in Burma! 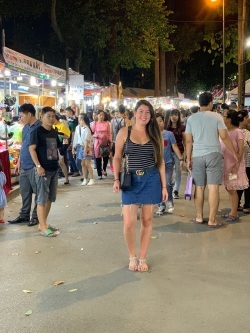 After falling in love with South East Asia, Sophie has been lucky enough to travel through Cambodia, Vietnam, Malaysia, Borneo, Hong Kong, Laos, Thailand, Singapore, Indonesia & Burma. 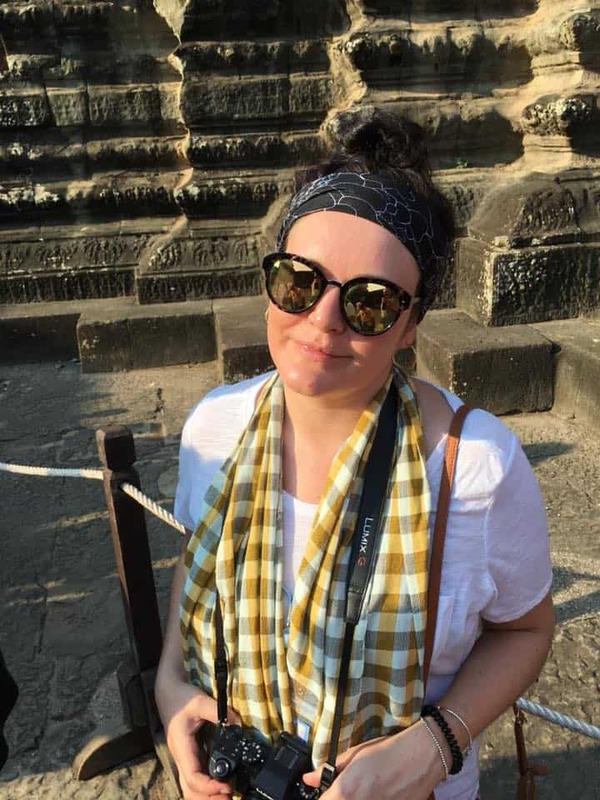 She continues to return to Asia on a regular basis to scout out the best hotels, guides and excursions to keep our product on the quirky side! Away from the office, she’s a country bumpkin likely to be found exploring the Cotswolds, heading to the races or relaxing in a local pub with friends. She’s also a big fan of anything to do with Christmas! Behind the scenes, Paris, Nick, Fenton & Sophie are (ably?) assisted by the two company founders, Damien and Andrew. Both of them had an expat upbringing in the dim and distant past, so it’s almost inevitable they’ve ended up establishing a travel company. Damien is heavily involved in the marketing side of the business, whilst Andrew takes care of day-to-day things, like making the coffee.